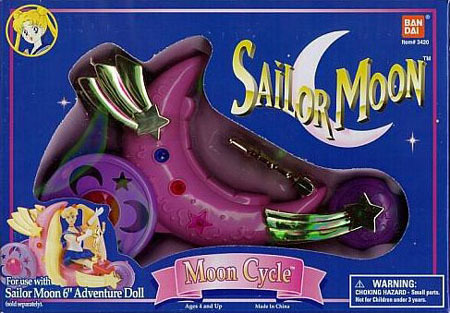 Sailor Moon has been a huge part of Generation X otaku. In the 90s, anime was very few and far between in the United States. You had to know someone who knew someone to get fansubs and licensed anime had yet to appear to a wider audience. 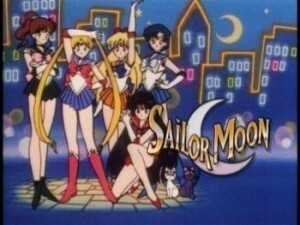 In the mid-90s, Sailor Moon came to American shores introducing many people to anime. Girl power, fantasy, comedy, and romance brought in a generation of moonies that forever changed the landscape of anime fandom in North America. – SOS: Save Our Sailors’ campaign to bring back Sailor Moon…by buying poptarts? This panel is meant to educate about the early days of anime domestication in the US with focus on Sailor Moon. If you are a moonie that set your VCR timer before going to school, you would enjoy this panel!